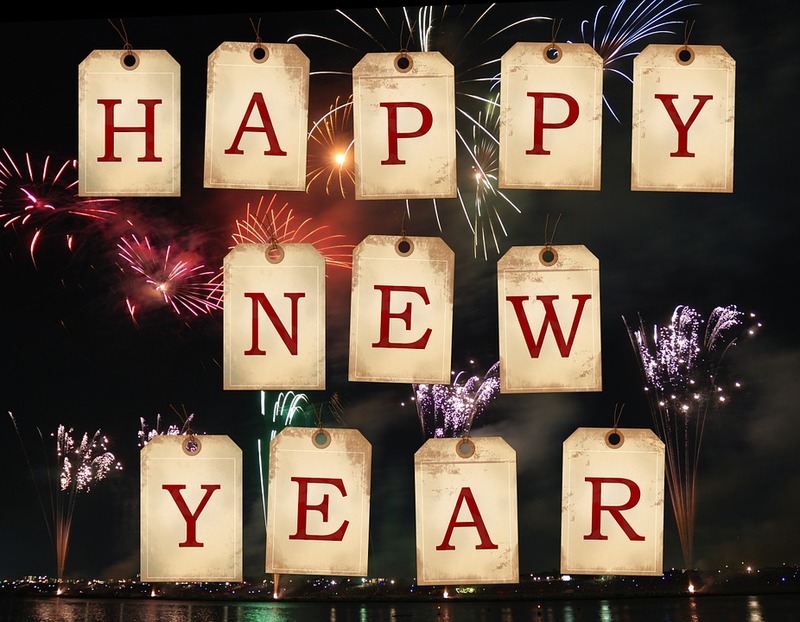 Happy New Year to you from The Mailbox®! May the new year bring you much happiness, and peace. May the light that shines at Christmas light your way throughout year. Have a blessed, wonderful and joyous Christmas and New Year to all. May all your wishes for this holiday season come true. May you find love and peace through out the year ahead. Merry Christmas and Happy new Year..